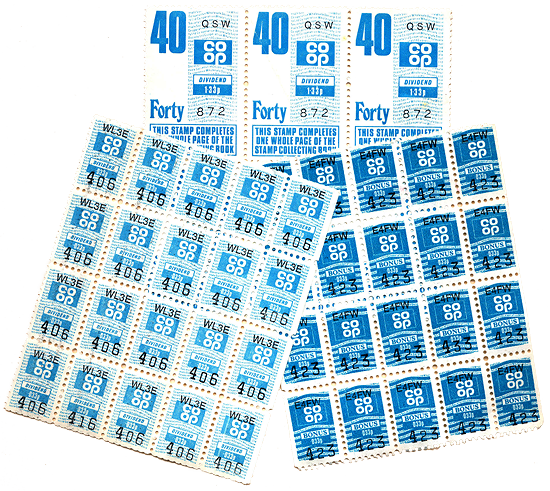 Are you old enough to remember Green Shield stamps or Coop stamps? Each time we made a purchase in a certain shop, we were given a sticky stamp to stick in a savings book. When the book was full of stamps we could hand-in the full book to get a discount off our next purchase. They were a ‘loyalty’ idea before today’s electronic loyalty cards, where we save points instead. The ‘savings stamps’ model can also be applied to our feelings. What we may do is save a stamp for a particular feeling, instead of expressing it. 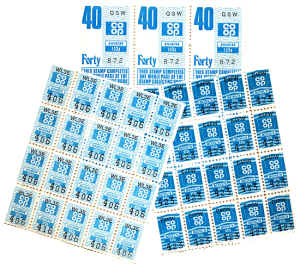 The difficulty comes when we have built up a collection of our familiar stamps. What to do with them? How to ‘cash them in’ to get rid of them? Suppose I had a run-in with my manger today which invited feelings of anger. The feelings of anger indicate there is a problem here between us that needs to be fixed. Yet, instead of expressing that anger and negotiating a solution, I saved an ‘anger stamp’. The ‘benefit’ of saving the stamp is that I coped, and didn’t fall out with my manager. This keeps things as they are between us rather than ‘upsetting the applecart’. Instead of ‘cashing in’ the anger stamp when I got home I could have kept it in my collection for later. This is a way to build quite a big collection. And I may be able to keep hold of this collection for years before ‘cashing it in’ in a spectacular rage with someone or something who, again, may well not be involved. Remaining aware of our feelings, becoming aware of the information they are offering then expressing them is the effective way through. It moves us on in relationships where there is a problem, and maintains relationships which are not related to the problem. Remember that everyone is different and any self-help process can only offer ideas in general terms. It may be that expressing feelings, rather than saving them up, means working with someone who is qualified to support you.